We have had a great week. 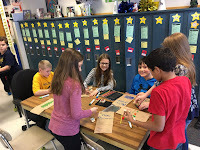 I have really enjoyed watching our students make things to take home to parents and family members. If you are fortunate to receive something, please know it was made with love. In my family we celebrate Christmas, so Merry Christmas to all of you. If you do not celebrate Christmas, please have a very happy holiday season. I will post to all of you again in 2017! Mother Nature: Last week was a whirlwind of situations, decisions, and events, including an epic battle with Mother Nature. On Monday, I called what I thought was a no-brainer two-hour delay and then the temperature rose a few degrees more than predicted and the roads ended up being much better than anticipated. Not the end of the world, and it is always good to err on the side of caution, but I also am very aware of the impact that school delay and closing decisions have on work and childcare schedules. Mother Nature 1, me 0. 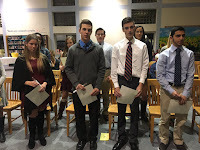 Winter National Honor Society Induction: We had an excellent winter induction ceremony to the National Honor Society. 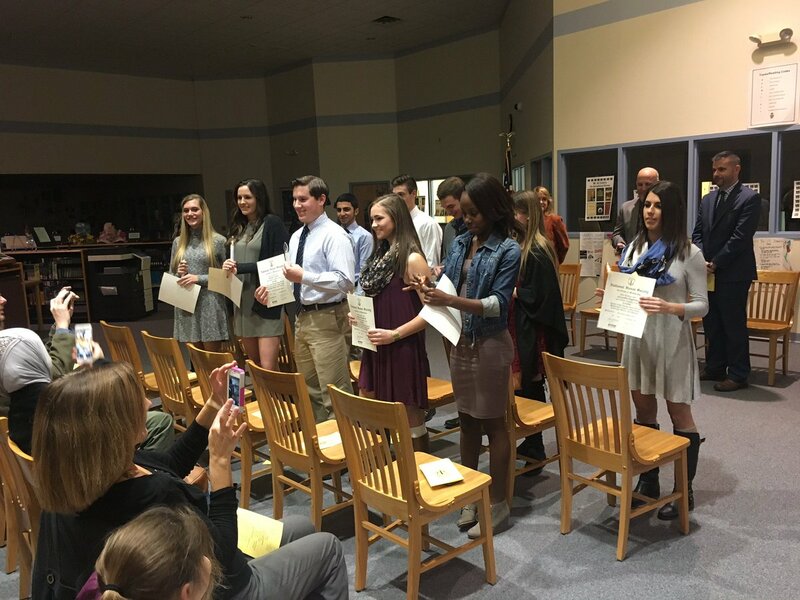 There were ten students inducted: Faris Amer, Jack Birchler, Jay Considine, Priscilla Grooms, Alexandra Guglielmi, Margaret Guinto, Emma Miller, Secidean Scott, Michael Serbun, and Andrea Wierbinski. What I like about the winter ceremony is that many of the students, for one reason or another, did not participate in the ceremony with the bulk of their classmates; but they hung on and worked even harder to receive their recognition. To be selected for the National Honor Society, a student must exhibit leadership, scholarship, service, and character. In my speech I was able to remind students of these characteristics, and I think this applies to us as adults also. If you have to tell people that you are a leader, have character, are smart, or help out; then you are doing something wrong. If someone truly exhibits those characteristics; other people will be sure to recognize them. Congratulations to our honorees! Difficult Situations: I believe that every situation in life provides learning opportunities. As many of you have seen or read already, we had to work through a difficult employee situation last week. This January will be my 17th anniversary as a superintendent. During that time I have worked through four such cases, and those four have come in the past five years. One situation is too many in my book, but can there be a positive out of what happened last week? I think so. First, I think in our District at least, we have gotten the students to a point where they trust our counselors, principals, and me to follow through on situations that are brought to our attention. 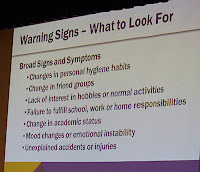 I also think that in our District at least, we have put a lot of value in truly knowing our students and what to do if we interact with a student and something doesn't seem quite right. 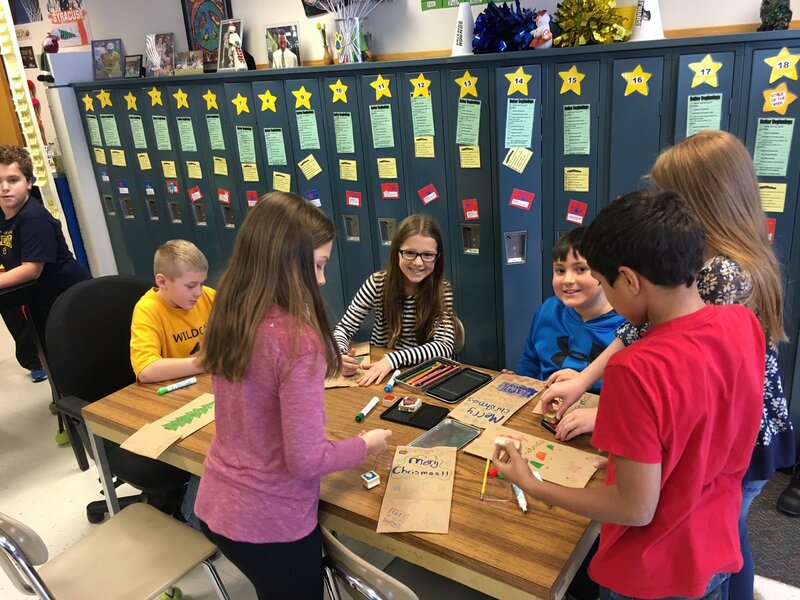 I am criticized by some superintendent colleagues for being on the news too much, being too transparent, communicating too much, and spending too much time in classrooms and buildings. I couldn't disagree with them more. I have no greater job than to keep our kids safe, the public informed, and to know each student no matter how large our District is so they know they can come to me for help or guidance if needed. If certain colleagues don't like it, too bad. Making friends isn't in my job description. Keeping us safe and at the top of our game in every area is. Early Dismissal: On Thursday, the battle with Mother Nature continued. We were able to get our students in safely, and we were cruising through our day when some heavy snow that was predicted to stay north began to creep slightly south. 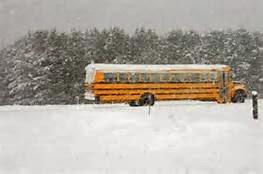 We contacted an area meteorologist, as well as SUNY Oswego forecasters, and they told me that it would be a really good idea to get our kids and staff home no later than 3:15 p.m., or face some dangerous situations. Heeding that warning, we started an early dismissal. I can count on one hand how many early dismissals I have called in my career; it turned out to be a good decision. The snow began to fall at 3:15 p.m. and did not let up until about 7:00 p.m., and the conditions were very dangerous. Mother Nature 1, me 1 for the week. I am hoping that this week is a little more calm! 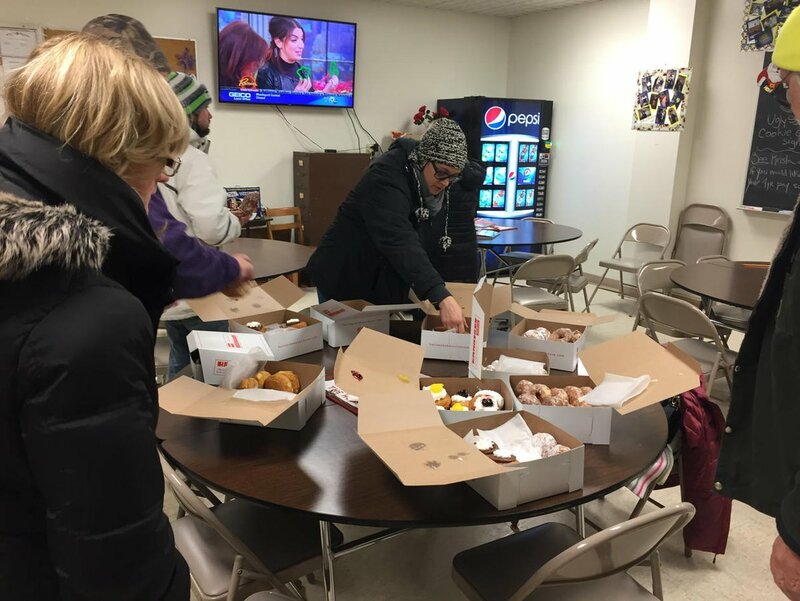 Substance Abuse Coalition Update: While all of this has been happening, our substance abuse coalition has been working to offer two great events during the winter. The first is going to be NARCAN training, which will be held on January 5, 2017 at our high school. Sessions are free, one-hour in length, and begin at 4:00 p.m. and will go through 9:00 p.m. Once trained, the Camillus Police will offer vouchers for participants to receive a free NARCAN kit once they are off of back order. We had tremendous response the first time we offered this. It is open to anyone you can think of who would like to be trained. Our second event will be held on Monday, February 27, 2017 and it is setting up to be very informative. I will have much more information to share after the holidays. Thank You: Lastly, I want to give a big thank you to all of our custodians, cleaners, bus drivers, mechanics, and transportation staff for their work last week. They all worked MANY grueling hours and kept our students and staff safe. Our crew has no equal! Thanks and enjoy the week. Remembrance from Childhood: Did you ever smell, listen, or taste something that brought you back to your childhood? It happened to me on Friday night while on the way to a winter solstice fundraiser. 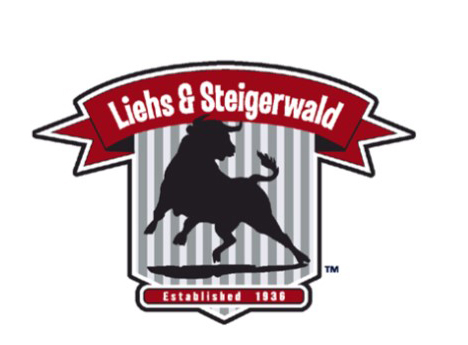 We stopped at the Liehs and Steigerwald's downtown location on our way to the event, and I grabbed an hors d'oeuvre size piece of their bologna. As soon as I bit into it I was immediately taken back to my childhood when my dad would take me "all the way" from Onondaga Hill to the Liehs and Steigerwald's store on the north side. I was probably six or seven. The butcher would give me a small piece of bologna and it made my day. If life was only still that simple. I turned to the server, who turned out to be one of the owners and told him my story. He said that their bologna recipe is eighty years old, and has never been changed. His statement got me thinking about how I always tell people that at the end of the day "kids are kids"; I stand by that. The realization I am having, however, is that while that piece of bologna has been handed over the same butcher counter for the past eighty years, the things that kids are exposed to, and especially how they choose to communicate (think texting and social media) makes us as adults have a different perception of them sometimes. Please do not have that perception of kids. Instead think about what you would have posted if you had cell phones, Snap Chat, Twitter, and Facebook "back in the day". We did not, luckily for most of us, but what we CAN do as adults, instead of passing judgment, is help children to understand the impact of decisions. That is a much more worthwhile use of time in my opinion, and probably a little more helpful! All of those thoughts from a piece of bologna. 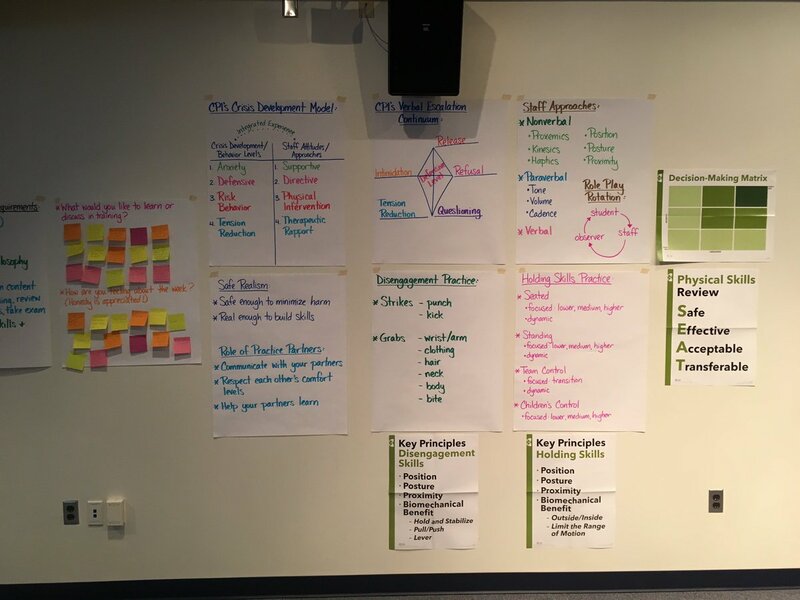 We Never Stop Learning: Last week, fifteen of our employees, including yours truly, completed the four-day Nonviolent Crisis Intervention Instructor training. It was weird being a student again and it renewed my appreciation for what students have to deal with every day in their own classes. While taking the course, I got interrupted several times for small and large blocks of time due to "job stuff" and was in absolute panic mode on Thursday night knowing that I had to take and pass a seven-page final exam the next day. My wife even commented that she had never seen me study as much as I did, and we have been together since undergraduate school! Luckily it all came together. 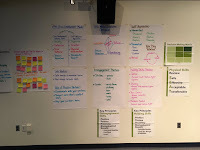 All of us passed, and now we can begin to train our employees and once I have a little time to collect my thoughts, I will share some of the things we learned with you. Good stuff! 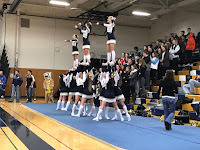 Winter Sports are in Full Swing: Get to a hoops game, hockey game, swim meet, track meet, or wrestling match if you can. Our winter sports campaign has taken off like a rocket and our teams look GREAT! A Great Semi-Formal Dance: On Saturday night I was talking with the DJ at the high school semi-formal. He has twenty-two years in his business, and I have twenty-two years in mine. 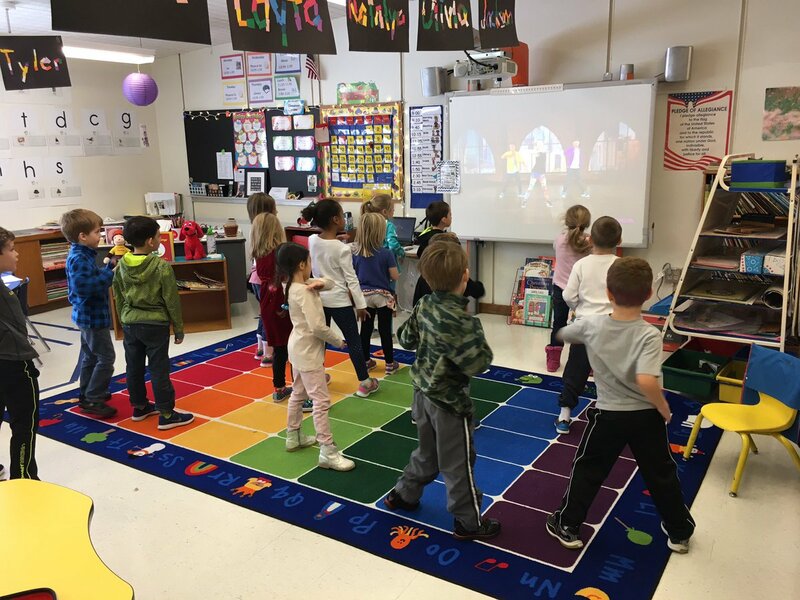 We were swapping stories about dances and how songs have changed over the years; but how kids have largely remained the same. I showed him a song that Nick Sgroi, a graduate from three years ago, produced and performed with some of his friends. Through my ears, and then his, the song, "Her" was radio quality, and fit in the Justin Bieber/Coldplay/Rhianna space. We decided to experiment and see how the crowd would react to the song. 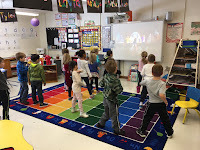 We fit it in at the right time, and as the first three words of the song boomed through the gym, the kids went NUTS and began dancing and singing every word. How cool is that? Watching current students get that into something that a graduate created is just another one of those reasons why my job is like no other! Needless to say, all had a great night and best of luck to Nick! 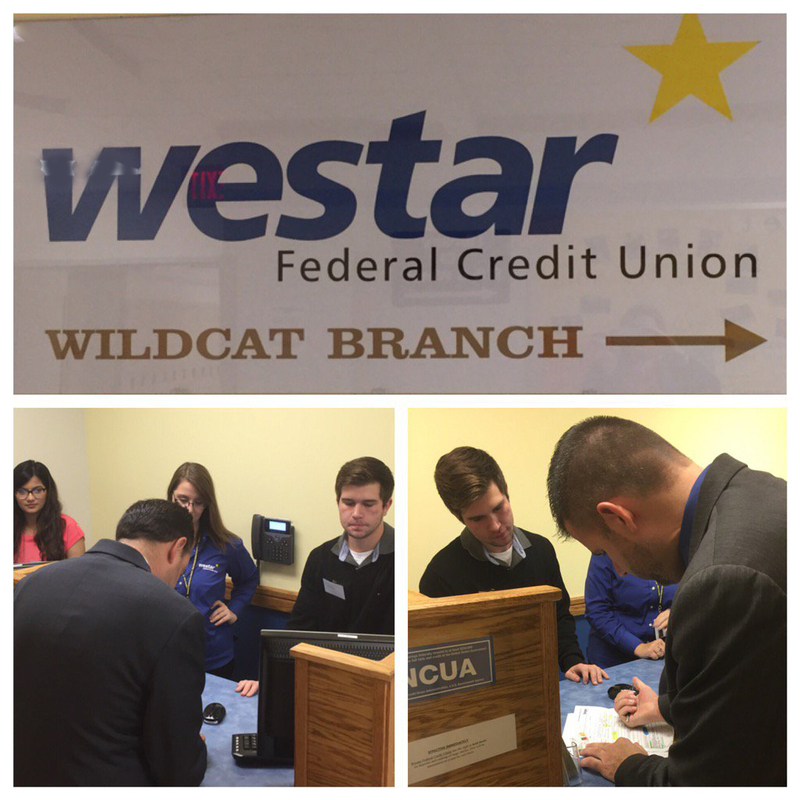 Wildcat Branch of Westar Opens: Earlier in the week, we made school history by opening the first credit union within one of our buildings. 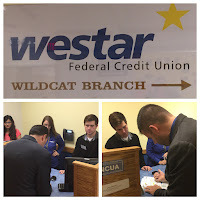 Westar Credit Union partnered with the district to bring real life financial experience to our students. I was honored to be the first customer. Students in our finance courses are the tellers and the credit union staff help to make everything run smoothly. We will be holding an official grand opening in early January. Chorale Plays at All-State Concert: Our Chorale was tapped to perform at the New York State School Music Association conference in Rochester, New York earlier in the week. To be asked is a "big deal" and they did not disappoint! 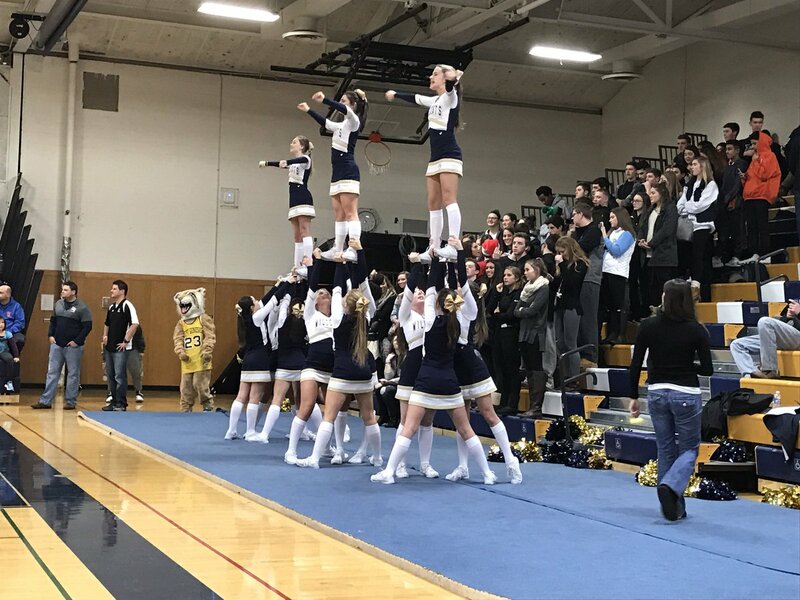 Winter Athletics Season Begins: Winter sports opened this weekend and our teams did very well for themselves. Trying to follow all of the action reminded me to remind you to download the West Genesee app so you can follow along. Our community partners, syracuse.com, do a great job of updating the scores, statistics, and schedule. I am looking forward to seeing you at a game or wrestling match this season! De-Escalation Training: This week I am going back to school to become a certified trainer for the Crisis Prevention Institute. 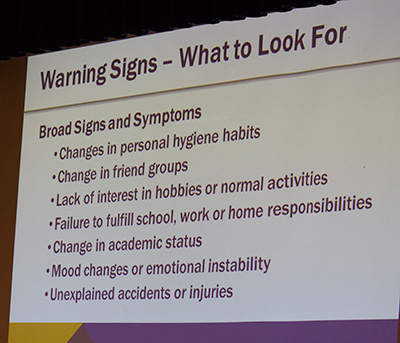 We have been looking for a consistent way to educate our employees and parents about ways to work with children who have escalating behaviors, including physical behaviors, talking back, etc. The training includes how to arrange spaces, how to read body language in the classroom and home environment, and how to de-escalate a potentially violent student situation before it becomes violent. All of us have received a variety of training over the years, but it is important to standardize our vocabulary and processes. I want to roll up my sleeves and get the training myself so I can share information with you that may help at home. Thanks for your support and enjoy the week!